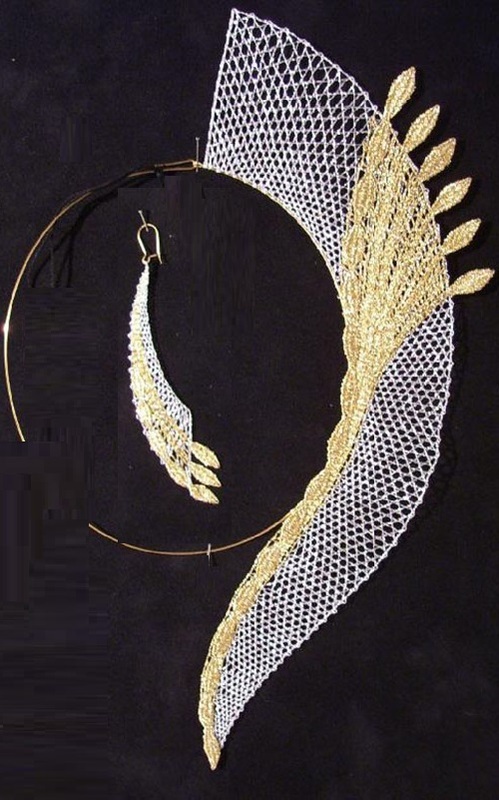 Master jeweler Asiya Trosheikina lives in St. Petersburg. 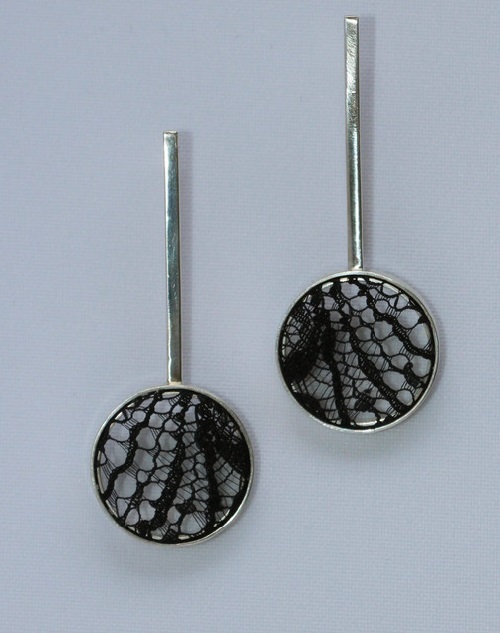 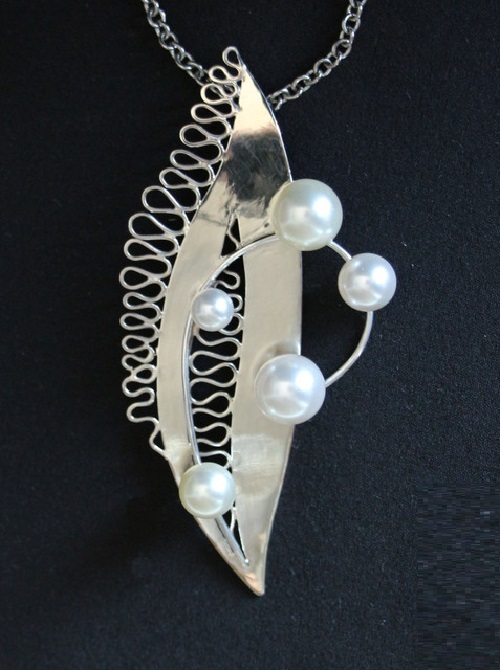 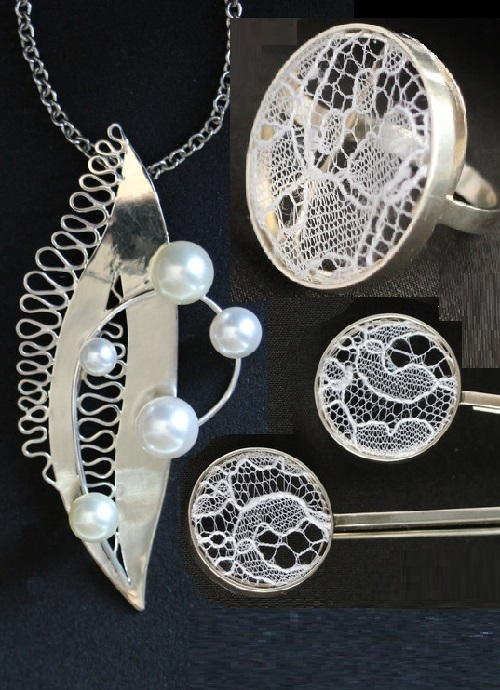 She creates graceful in its minimalism, original, with an emphasis on lace jewelry of silver and non-precious non-ferrous metals. 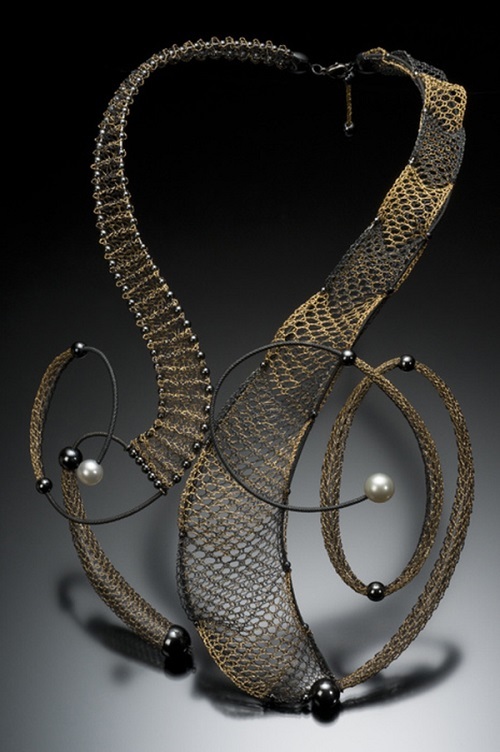 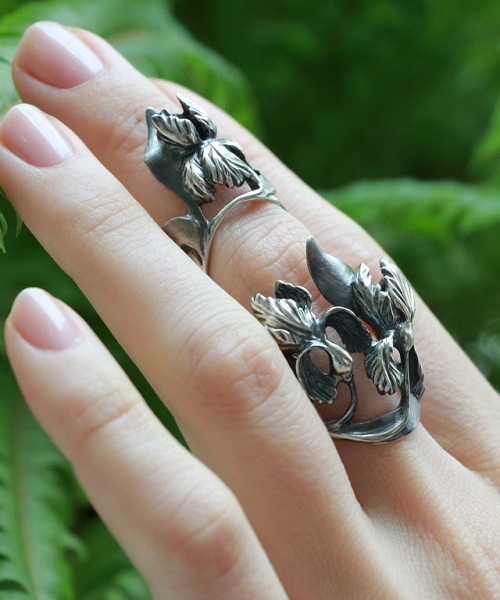 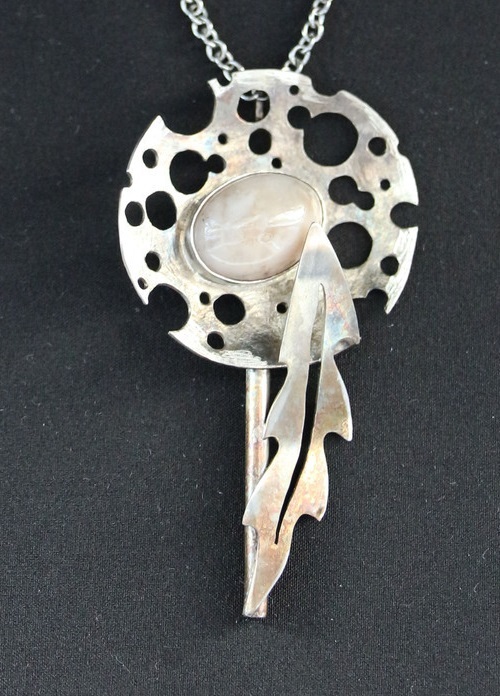 Asiya is particularly fascinated with the combination of textile and metal in jewelry. 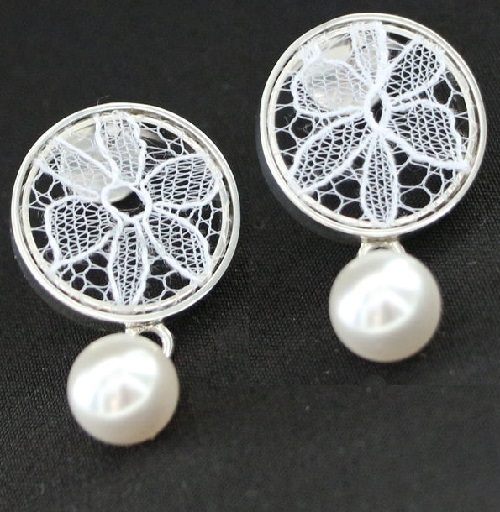 All products are made according to her own designs, by hand, with great love and attention. 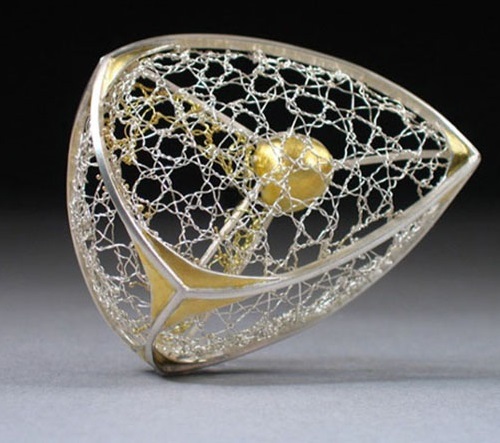 During the years of study at the university, Asiya Trosheikina studied a lot of possibilities and perspectives of the world of jewelry, but the theme of textiles in jewelry has captivated her most of all. 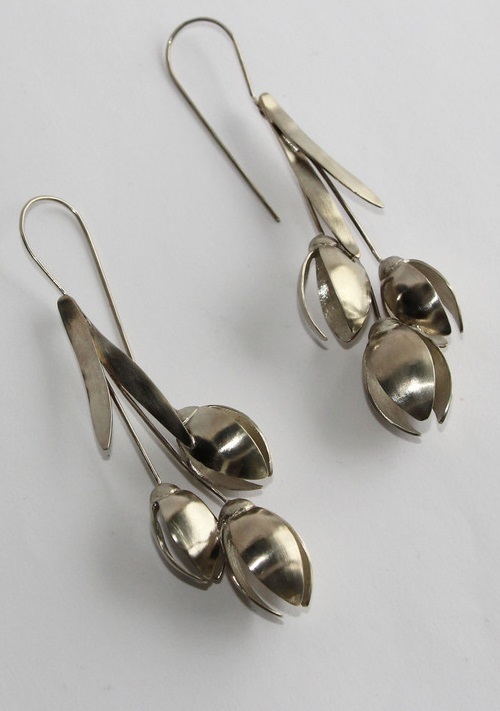 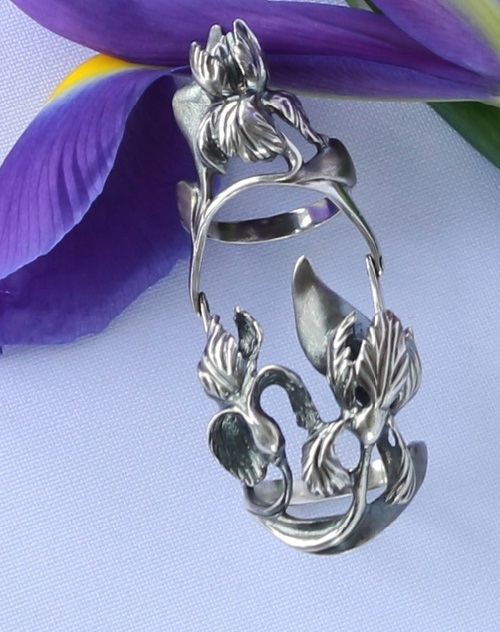 The direction is not new, since ancient times people combined metal and cloth in jewelry. 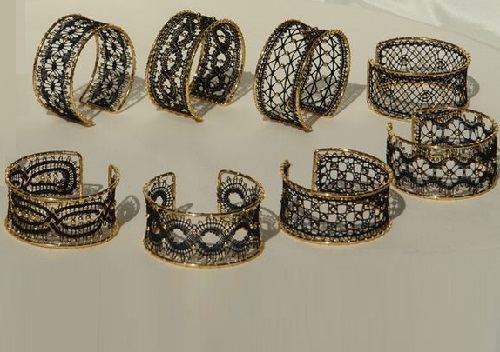 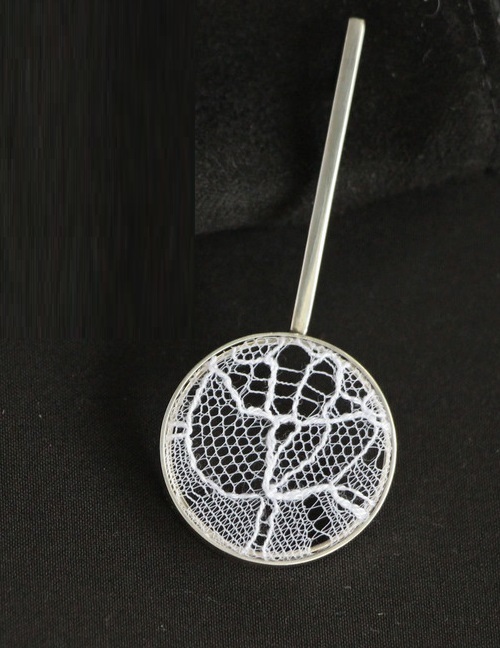 Lace is a source of inspiration for a wide range of applied creativity and jewelry industry is no exception. 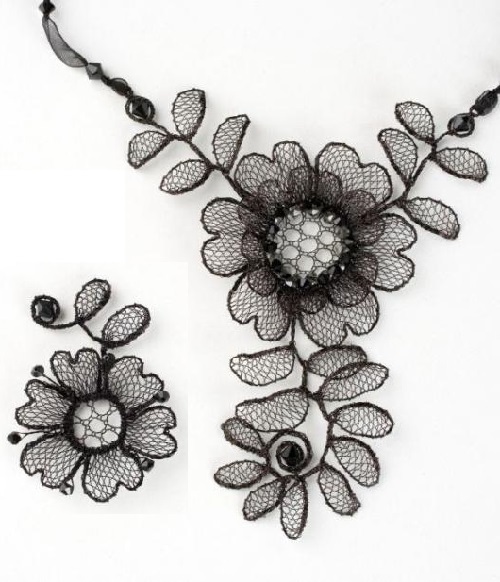 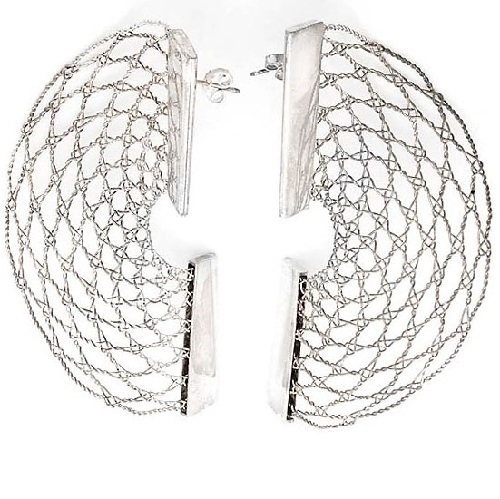 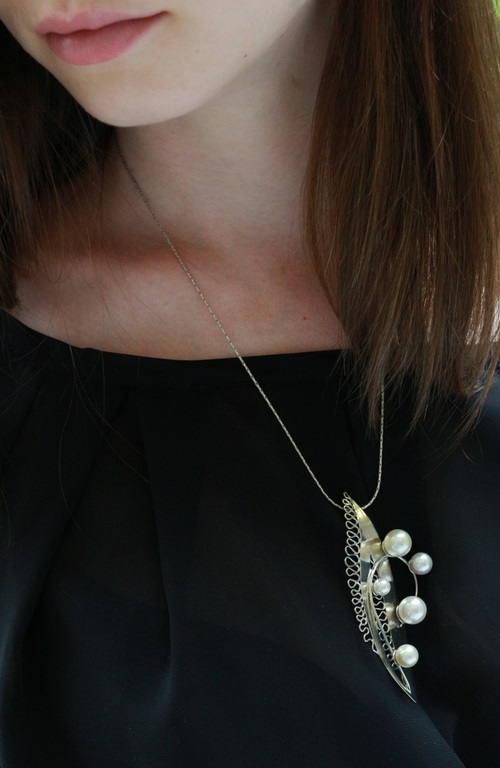 In lace jewelry are engaged both – the novice jewelers and already well-known brands.